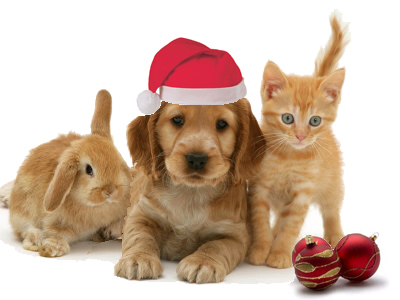 Don't let your favourite pet miss out on all the excitment of unwrapping presents on Christmas Day. 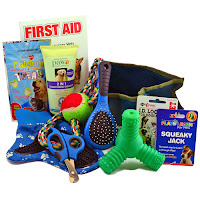 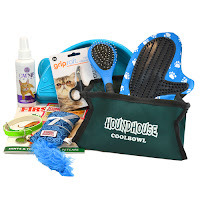 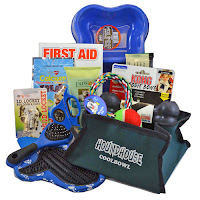 Spoil them with a basket full of gifts that they will be sure to love or send it to a special dog in your life that you can't be with this Christmas! 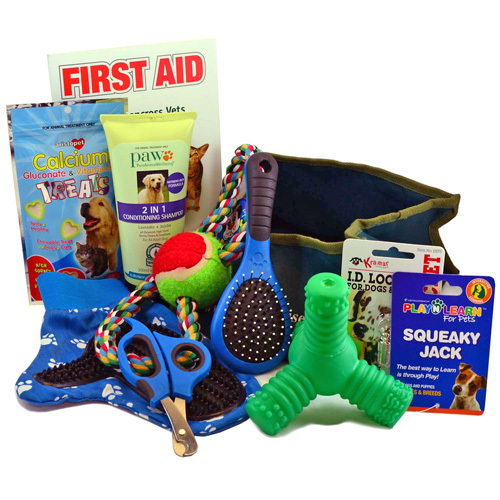 Choose the gift basket you think your pet will like the most and make this Christmas their favourite one yet!